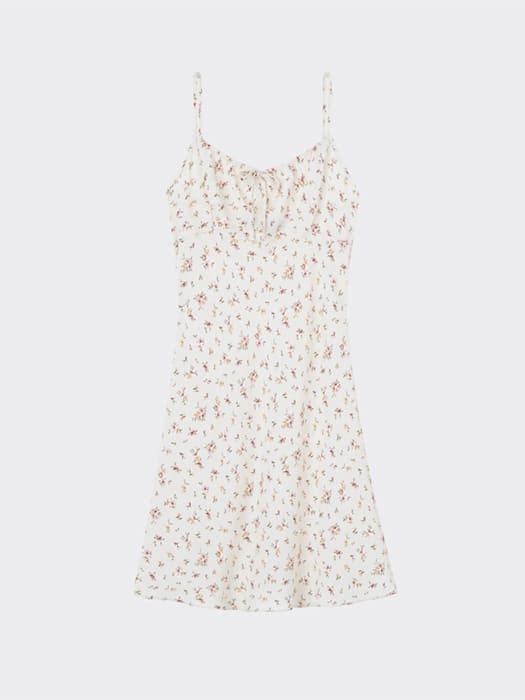 Rewind the clock in this cream Ditsy Print Slip Dress, characterised by its no-nonsense 90s shape. Micro florals provide a femme-feel, while the super-cute tie detail adds the perfect finishing touch. Style-wise, we love it with lace-up boots for a true-to-trend nod to the era.